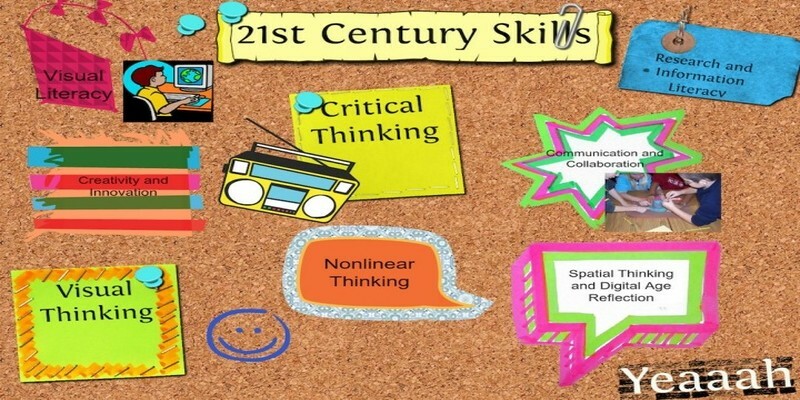 The NIBIIS learner profile is the NIBIIS mission statement translated into a set of learning outcomes for the 21st century. The learner profile provides a long term- vission of education. It is a set of ideals that can inspire, motivate and focus the work of schools and teachers, uniting them in a common purpose. To achieve it, we combine our curriculum (Inquary Based Learning) with curriculum from DIKNAS (KURTILAS).